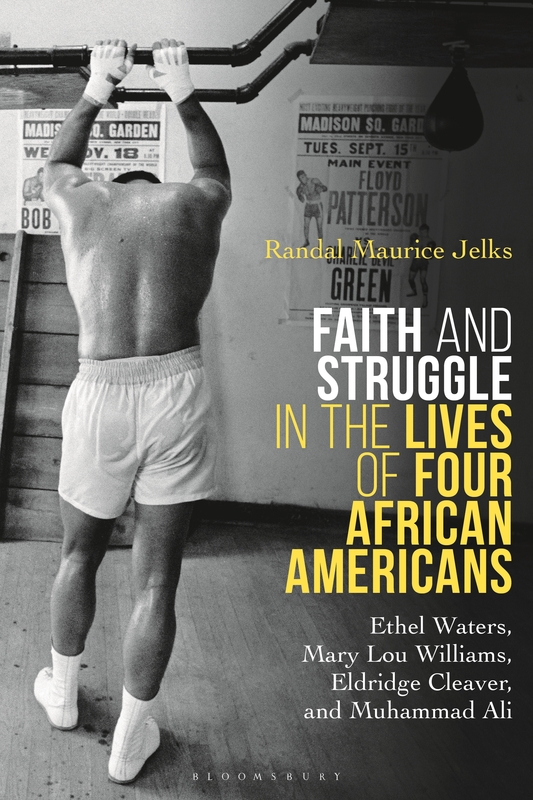 Join us for an in conversation event featuring award winning author Dr. Randal Jelks, where he will discuss his most recent work, Faith and Struggle in the Lives of Four African Americans: Ethel Waters, Mary Lou Williams, Eldridge Cleaver and Muhammad Ali. His book explores the faith stories of four African Americans: Ethel Waters, Mary Lou Williams, Eldridge Cleaver, and Muhammad Ali. Dr. Jelks will be available after the event for a book signing.